Water Cooling Systems | Magneforce, Inc. Induction Heating systems require water cooling in order to remove the heat generated by electrical losses in the heating system. In particular, losses due to the very high amperages present in the induction coil. 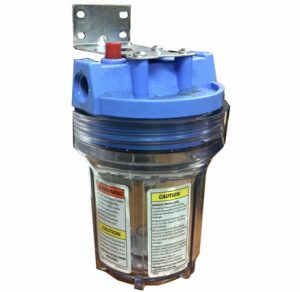 Magneforce offers Dynaﬂux brand water recirculators which utilize vane pumps capable of producing water pressure to 80 psi and fan cooled radiators for heat removal. 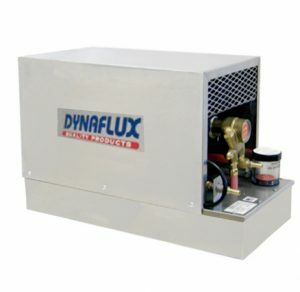 Dynaﬂux recirculators are the most economical option and work well for most installations with ambient temperatures of less than 95˚ F. For operations with higher ambient temperatures, Magneforce offers Advantage brand air cooled chiller units in .5 to 7.5-ton ratings. Fittings and hoses/tubing are shipped with the power supply. Filters and coolants are also available. 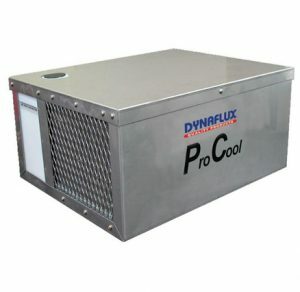 The Dynaflux Pro Cool is suggested for use with 1500-watt units or 2500-watt units with medium duty cycles or 5000-watt units with air cooled outputs. 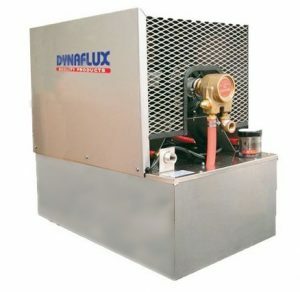 The Dyna flux 2200V is suggested for use with 5000-watt units or 7500-watt units. 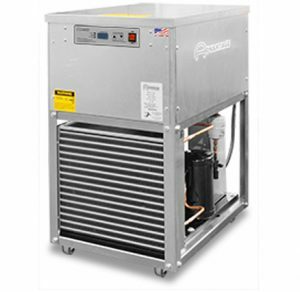 The Advantage M1 Water Chillers are available in rating of 1/2 to 7.5 ton. 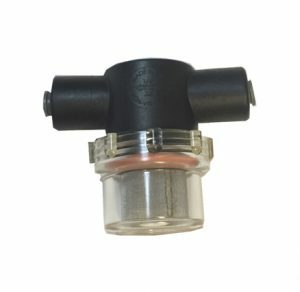 To be used with all Dynaflux recirculators or for customer supplied cooling systems. The water strainer assembly is recommended for use with the HS 1500B or HS 1500R. 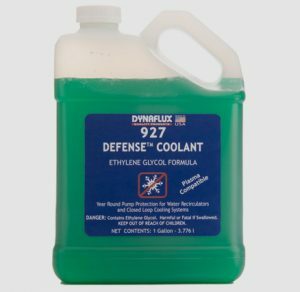 Defense 927 is recommended for use with all Dynaflux water recirculators. 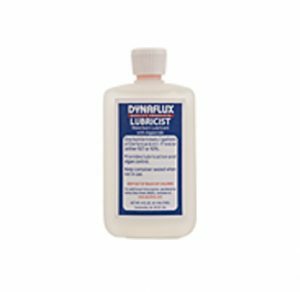 The Dynaflux Lubricist is recommended for use with Dynaflux systems not using defense coolant.